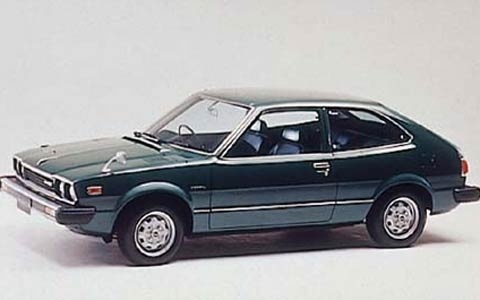 Economical, fuel-efficient, roomy and Honda-reliable — these were just some of the descriptors of the new 1976 Honda Accord that debuted this year when Honda recognized that even Americans were beginning to understand that fossil fuel wouldn't be around forever. 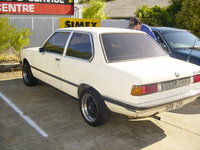 In this premier model year, the Accord had a 1.6 litre, 4-cylinder engine that produced about 68 hp. And apparently, there is still one driving around according to Motor Trend magazine — one that still gets more than 30 mpg and has more than 300,000 miles on the odometer. In this introductory year, the Accord only came as a two-door hatchback, but it was bigger than the Civics, and apparently met the American demand of more people space within the car. Eventually, the Honda Accord would become the best selling car in the history of the automobile - even though it wasn't an American car. 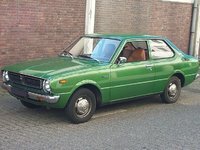 What's your take on the 1976 Honda Accord? 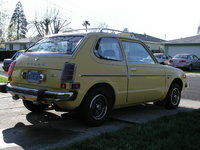 Have you driven a 1976 Honda Accord? i need to know the price of this car fora school project.